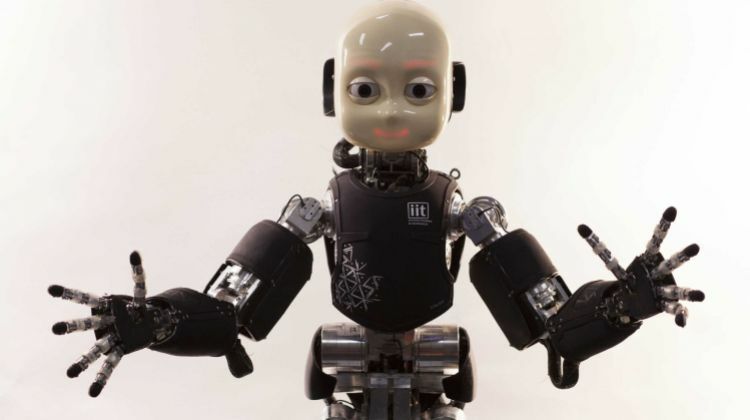 At the Italian Institute of Technology of Genoa (IIT), a MADE IN ITALY technology has been developed for a robot. 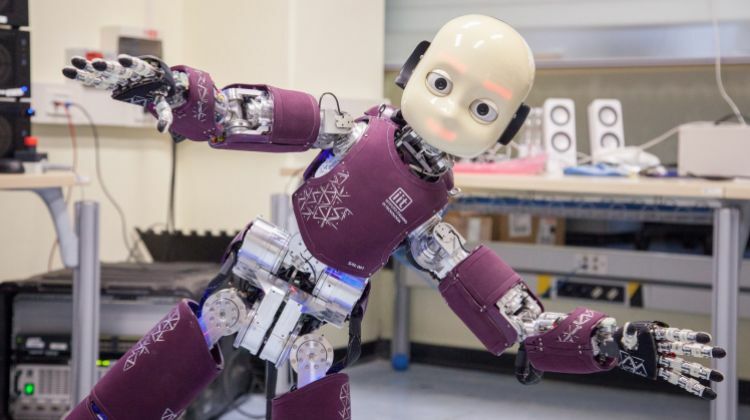 It will find applications in biomedical field and rehabilitation: from robotic limbs as prostheses for amputees, to exoskeleton for lower limbs as support for paraplegic patients. 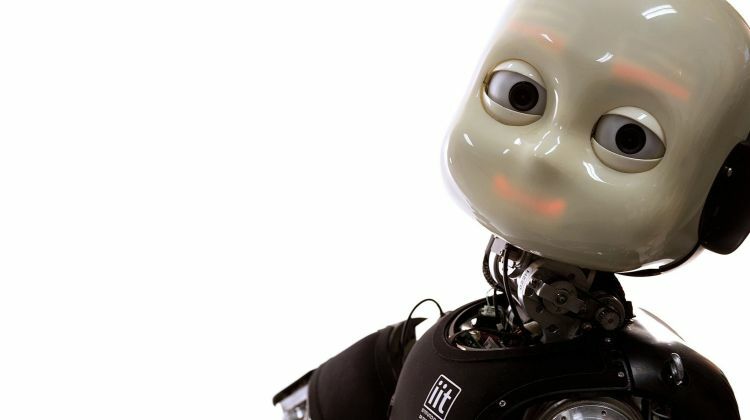 iCub derives its name from “cub”. It has indeed the shape and the size of a 4 years child, unique robot in the world to be covered by an artificial skin, consisting of a set of tactile sensors that allow it to “understand” if and how it is touched, and to respond in an appropriate way. It has 53 movement joints, most in the arms and hands, to allow gripping action and object manipulation. It has cameras that reproduce the sight, microphones for receiving sound, inertial sensors that reproduce the sense of balance, tactile sensors to measure the interaction with the environment. 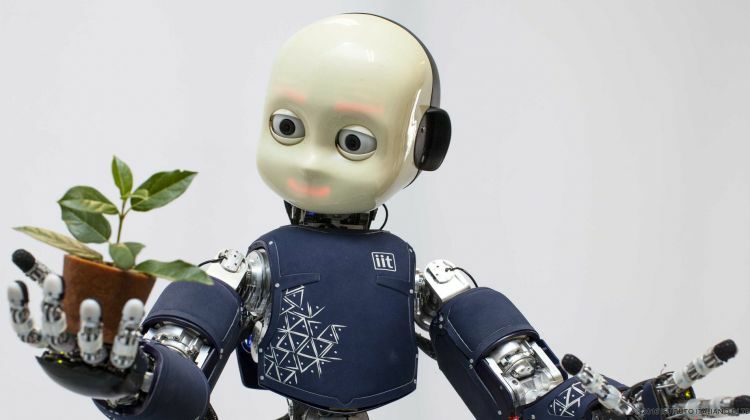 These features make iCub an humanoid robot able to see the environment that surrounds it, recognize some objects, figure out if a person is in front of him, respond to simple voice commands or physical contact with people. Responding to command, it can grab objects and perform actions such as moving, taking, overturning. During the last year he learned to keep the balance on his legs, even when it is pushed. For this reason it’s the only platform in the world to allow the simultaneous study of walking and control, vision and artificial intelligence, cognition skills, object manipulation and learning. The goal has been reached: the platform is easy to use in order to be enployed in every laboratory with no special equipment. 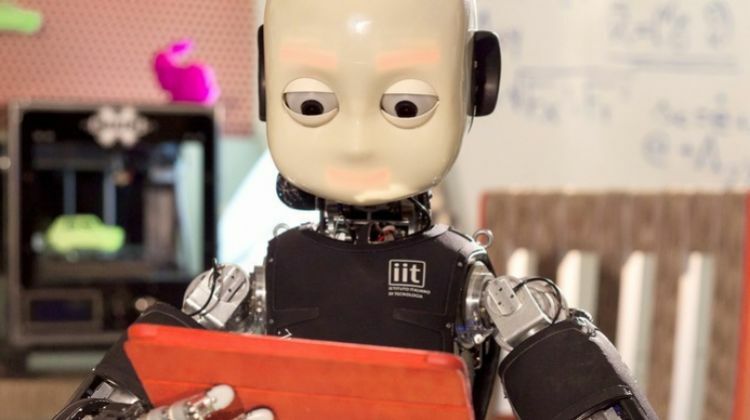 There are already 30 research laboratories in the world, that, thanks to the Italian team, use iCub for their studies on Artificial Intelligence and Robotics (Europe, USA, Japan and South Korea). 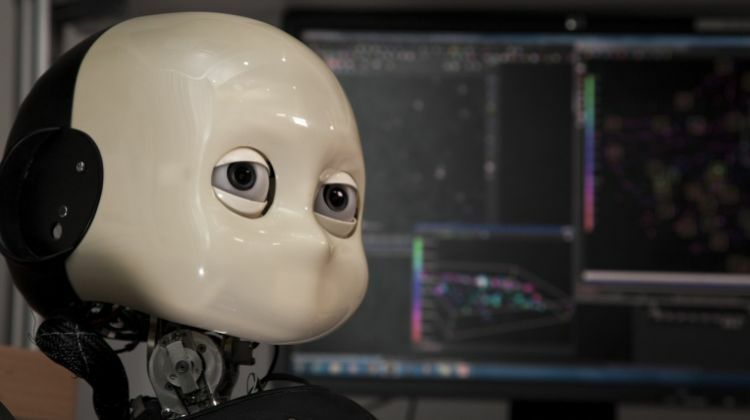 The development of iCub was financially supported by the European Commission under the 6th Framework Programme with RobotCub project, which began on 1 September 2004 (duration 65 months), with three main goals: the realization of iCub robot, its spread as “open platform” (open Source), and the technological application of the results obtained by the cognitive sciences. 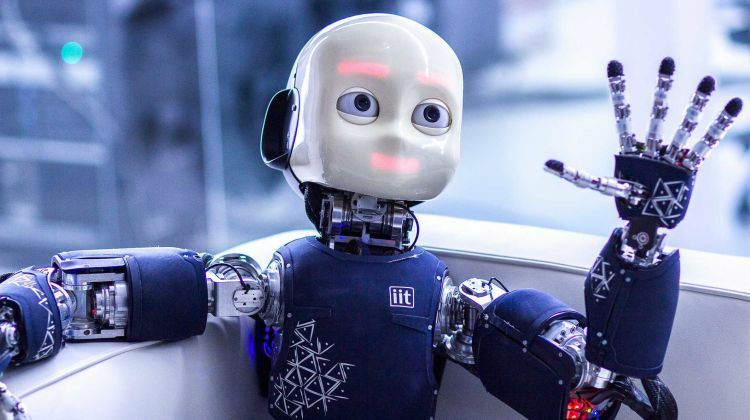 Future uses of iCub will be the care of the elderly or sick people in their houses, carrying out dangerous tasks that require manual dexterity in working environments such as chemical and pharmaceutical companies, and the support of human activities in emergency contexts and natural disasters. Thanks to the research directors Giorgio Metta, Giulio Sandini!